Seek Your Balance | Know how to improve your health and your life using your energy. Know how to improve your health and your life using your energy. We have been taught to think, to overanalyze, to use our minds. when we just do what we want to do. You don’t have to think to play better. You just have to improve physically. You don’t have to think to improve your life. We are all Body, Mind & Spirit. These three elements must be even with each other. They can be improved and balanced using your energy. I have always felt strongly connected to animals, so when I was 18 started my studies at the Veterinary Medicine School. After some years, I left College convinced there must be another way of improving animals. 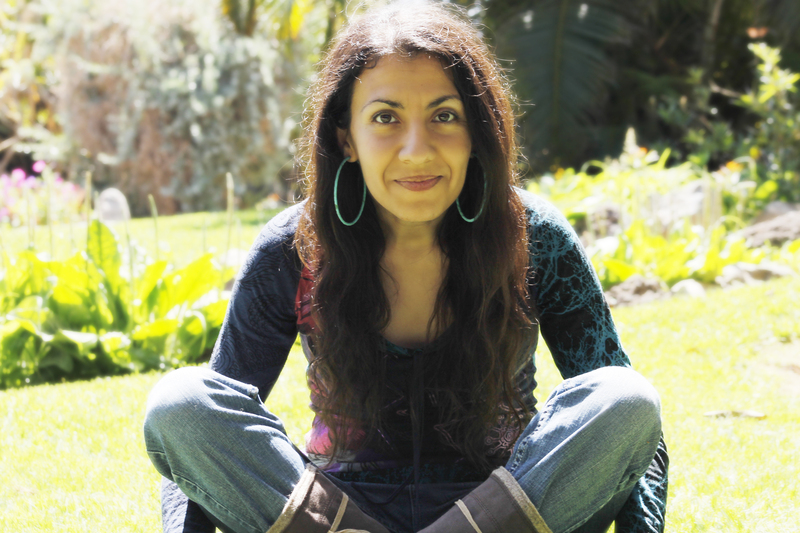 I was looking for some new way not involving surgeries, painful treatments or euthanasia. Some time after that I was diagnosed with Multiple Chemical Sensitivities, Electromagnetical Hypersensitivity and Fibromialgia. 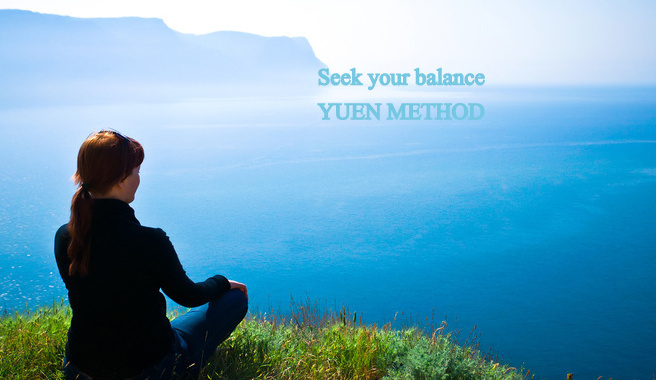 Doctors could do nothing for me, and randomly I heard about the Yuen Method. After recovering miraculously from those conditions with Dr. Kam Yuen (Doctors assured me I was never going to recover) I became a Master and Instructor of the Yuen Method. My goal is to make people realize they can improve themselves with no treatments, no drugs and no suffering. Also they can improve their pets and start communicating telepathically with them. Dr. Kam Yuen will offer this live course in Los Angeles. He will strengthen everyone´s energy to improve their body, mind & spirit. You won’t need to memorize or learn anything. You’ll just have to be there and get improvements from him.